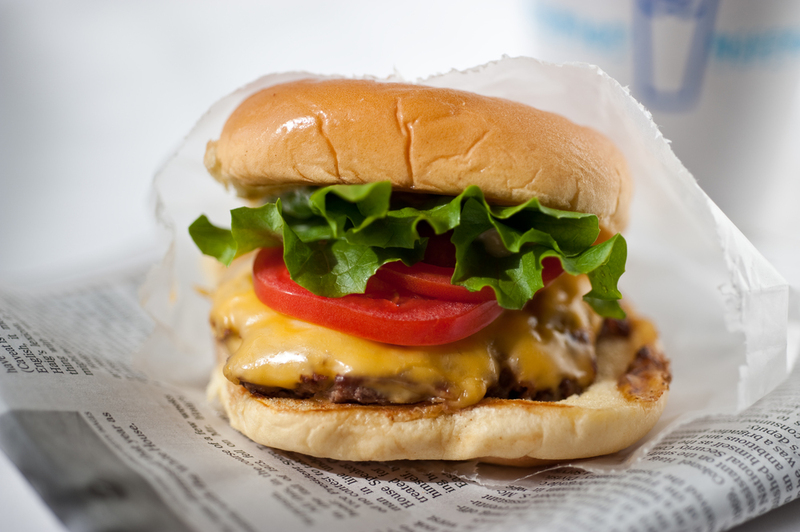 Every time i'm in New York I have tried to visit Shake Shack in Madison Square park. I finally got my chance today and enjoyed it thoroughly. I chowed down on a Shake Shake burger and chocolate malt. It was definately not diet food. Below are photos of my lunch.